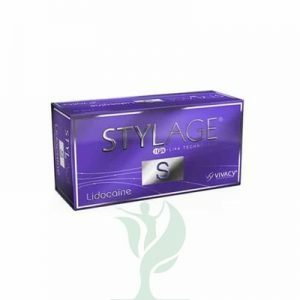 Due to the density and purpose of this product, it can only be injected directly into the deep dermis. 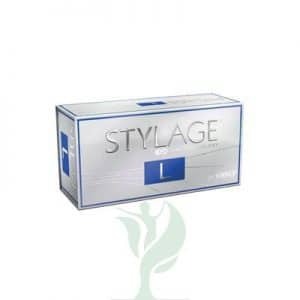 It is very important when opting to use this product that you go with a practiced practitioner, as this brand of Teosyal required very precise placement and injection techniques. 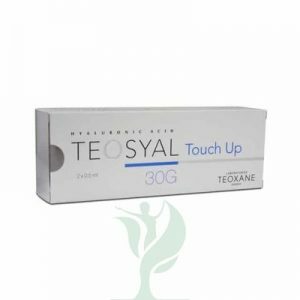 It can be more expensive than the other products available from Teosyal, but a safe treatment and the effect that you are after is much more important than finding the cheapest practitioner available. As Teosyal Ultra Deep is injected very deep into the dermis, is the densest of all the Teosyal products, and has to be injected in sufficient doses (usually larger than the amount injected with other Teosyal products), it is one of the longest lasting facial fillers available.